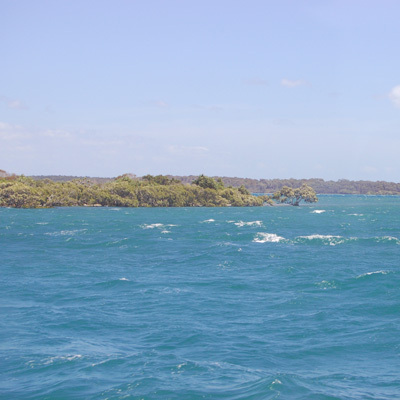 I believe this is the eastern tip of Little Goat Island, in Moreton Bay, Queensland, Australia. 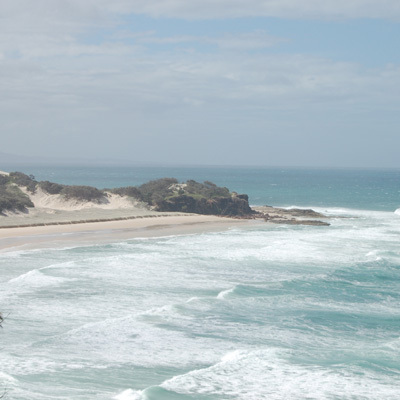 This is the eastern beach at Point Lookout on North Stradbroke Island. The picture was taken from the lookout at North Gorge. 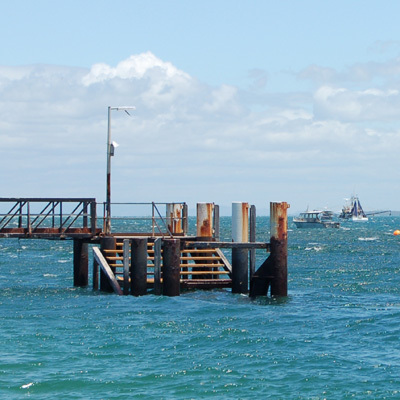 This is the end of the main jetty, to the south of Dunwich on North Stradbroke Island. The photo was taken from Adam's Beach.